A new University of Southampton-led study shows that a nanoscale device known as a memristor could possibly be the missing link in the advancements of implants. These implants require electrical signals from the brain to aid medical treatments. It is important to monitor the neuronal cell activity for the development of neuroprosthetics and neuroscience i.e. for the biomedically engineered devices that function due to neural activity. However, a constant issue is the ability of the device to process the neural data in real-time, which imposes restrictive requirements on its computation capacity, energy, and bandwidth. In a study published in Nature Communications, the researchers explain that memristors can render real-time processing of neuronal signals (spiking events) resulting in the potential to develop more affordable and precise bioelectronic medicines and neuroprosthetics and obtain efficient data compression. Memristors are electrical components that regulate or limit the flow of electrical current in a circuit. They also have the ability to remember the amount of charge that flows through it, and retain the data even if the power supply is cut off. Our work can significantly contribute towards further enhancing the understanding of neuroscience, developing neuroprosthetics and bio-electronic medicines by building tools essential for interpreting the big data in a more effective way. 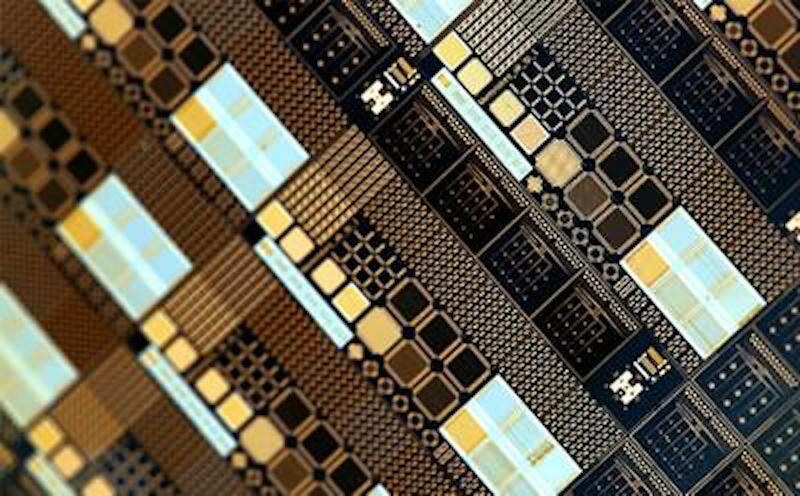 A nanoscale Memristive Integrating Sensor (MIS) was developed by the research group. The researchers fed a series of voltage-time samples into this nanoscale MIS, and this replicated neuronal electrical activity. The metal-oxide MIS acts like the synapses present in the brain, and this enables it to encode and compress (up to 200 times) neuronal spiking activity that is tracked by multi-electrode arrays. In addition to dealing with the bandwidth constraints, this approach was also extremely power efficient. When compared to the currently used practices, this new approach utilized up to 100 times less power per recording channel. We are thrilled that we succeeded in demonstrating that these emerging nanoscale devices, despite being rather simple in architecture, possess ultra-rich dynamics that can be harnessed beyond the obvious memory applications to address the fundamental constraints in bandwidth and power that currently prohibit scaling neural interfaces beyond 1,000 recording channels. The Prodromakis Group at the University of Southampton is known to be a leader in this field across the world. Leon Chua, a Diamond Jubilee Visiting Academic at the University of Southampton, also collaborated with others in this research. In 1971, Leon Chua was the person who theoretically predicted the existence of memristors. An FP7 project, the European Union's Research and Innovation, supported this interdisciplinary work. This research brought together engineers from the Nanoelectronics and Nanotechnology Group at the University of Southampton with biologists from the University of Padova and the Max Planck Institute, Germany, using the state-of-art facilities of the Southampton Nanofabrication Centre.